Illinois Attorney General Lisa Madigan beat her last opponent by more than a million votes. Her decision to run for re-election next year scared away most of the people who'd been eyeing her job. But as IPR's Brian Mackey reports, at least one Republican is throwing his hat in the ring. Running against Lisa Madigan will not be easy. She's a three-term incumbent, has one of the richest campaign funds in Illinois, and happens to be in one of the state's most powerful political families. 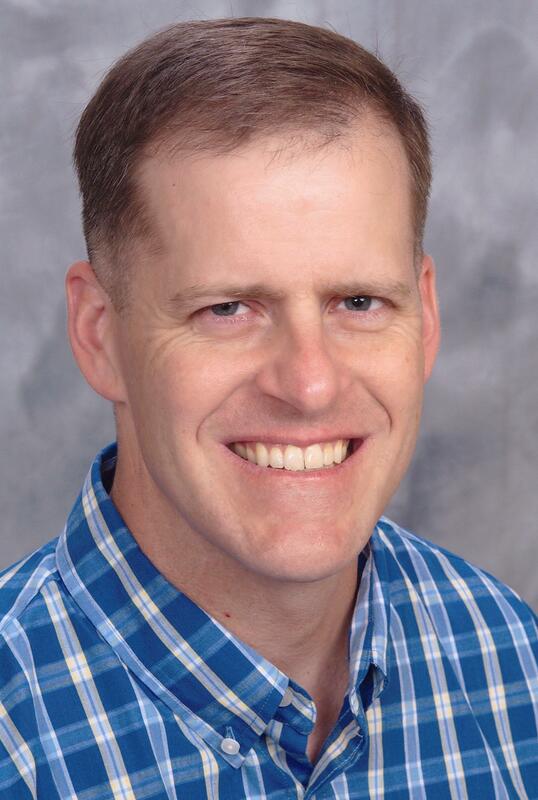 But none of that is deterring Paul Schimpf, a retired Marine Corps lawyer from the town of Waterloo. Democrats -- not Republicans, but Democrats -- would vote against Lisa Madigan." Schimpf commended Madigan's work on behalf of veterans, consumers, and sexual assault victims. But he says there are critical issues she's not involved in. "Who can you trust to protect your religious liberty? Who can you trust to be an honest broker on the pensions issue? Who can you trust to actually fight corruption? I can do a better job than Lisa can." Schimpf graduated from the U.S. Naval Academy and spent four years as an infantry officer. Then the Marines sent him to law school at Southern Illinois University. He retired this spring as a lieutenant colonel with 24 years of service. Schimpf says he plans a formal campaign announcement next week. 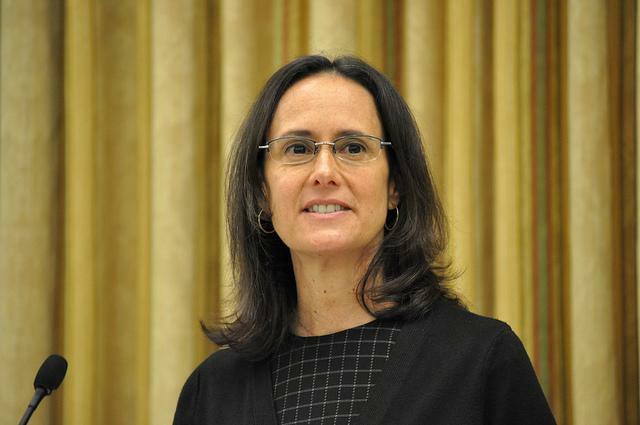 When Attorney General Lisa Madigan this week announced she would not seek the Illinois governor's office, she said a key factor was her father's position as speaker of the Illinois House. But in her first meeting with reporters since the announcement, she declined to elaborate. IPR’s Brian Mackey has more.